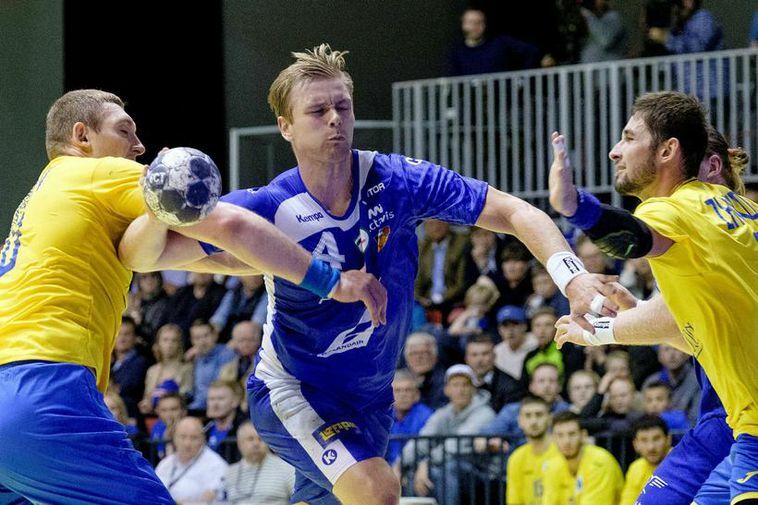 Aron Pálmarsson is one of the stars of Iceland’s National Handball Team. He has been playing with Hungarian club Weszprem lately and his contract expires in 2018. According to Spanish media El Mundo Deporti­vo he wil be joining Barcelona next. The club is negotiating with Weszprem, trying to have him join this summer, and also negotiating on the price. El Mundo Deportivo compares Pálmarsson’s arrival to when the French Ni­kola Kara­batic joined the team a few years back. Kara­batic is by many considered one of the best handball players in the world. According to the article clubs Kiel and PSG had their eyes on Pálmason. His decision it says was affected by his girlfriend, Icelandic actress Ágústa Eva Erlendsdóttir, who wants to live in Barcelona. The couple is expecting their first child in the coming months.